Baby sloths are some of the cutest little baby animals in the world. Their level of cuteness is only compounded when you get to hear them use their strange little voices. 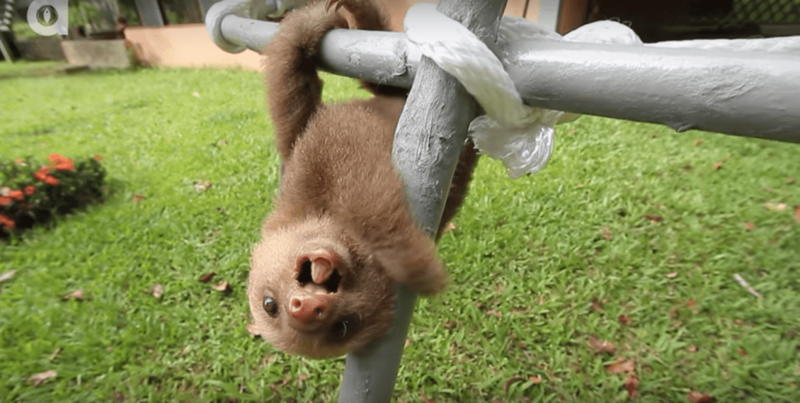 The fine folks at the Sloth Sanctuary of Costa Rica recently filmed a few baby sloths as they crawled around on branches and made the most adorable little squeaking noises we have ever heard. Workers have dedicated their lives to educating the public about the importance of the species to the Costa Rican environment. 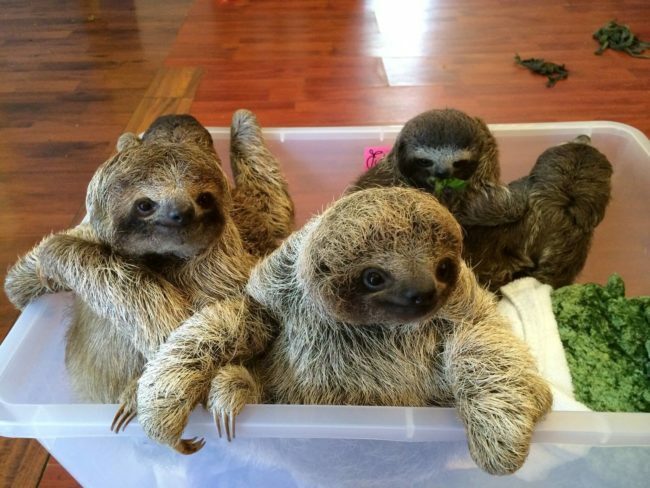 When a Sloth is injured or abandoned by their parents this organization helps them recover and gives them the chance to bond with other sloths. 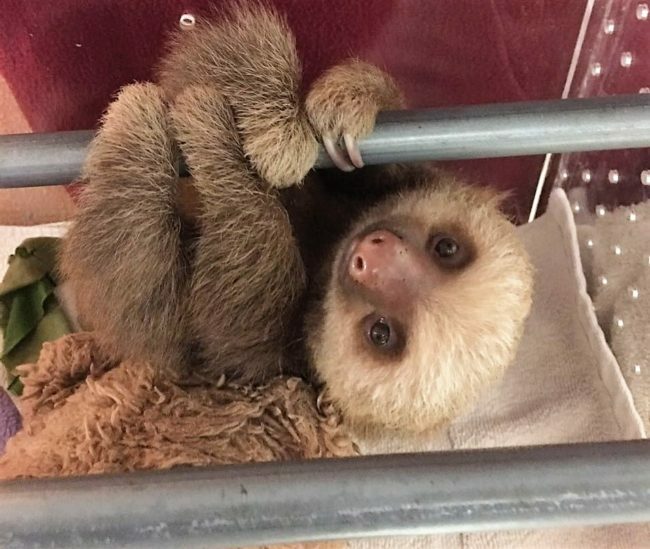 Check out the most amazing little noises these baby sloths make when communicating with each other.